Sukabumi Tiles supplier for Malaysia market, Whatssap +62 81741 222 59 (Winsen). Our customer in Malaysia mostly used green sukabumi stone for luxury resort, apartment, hotel and high end residential. As we know that the trends in property design often change from time to time. If previous design trend that developed in various product properties is the use of materials from wood, now, the selection of material is applied to give the impression of luxury is to use various types of natural stone. One of the natural stone used for the needs of its property is Sukabumi Tiles Malaysia. The use of tiles of green stone is already worldwide, especially in the various hotels and luxury resorts at the international level. Many people are interested to use this natural stone because the stone has unique characteristics that may not be found in other rock types. Tiles made of natural stone with a bluish green base colour are apparently able to create the impression of more luxurious and elegant in the pool. Although the world class property is already very familiar with the existence and uniqueness of Sukabumi Tiles Malaysia, some local people of Indonesia may still be many who do not know about privilege on the stone because since the beginning of the market share of these rocks is the overseas market. However, now, the local property developers seem to not want to miss the green trend and use the original stones from Indonesia in a number of five-star hotels and resorts in some regions. 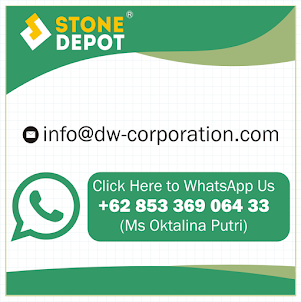 Actually the use of green stone from Sukabumi not only as a tile on the floor or wall of the pool, but also can be applied to fences, house walls, or otherwise. However, with a unique green colour display, many people are more interested to apply it on the floor or wall associated with water such as bathrooms and swimming pools. Sukabumi Tiles Malaysia does have its own unique and distinct natural stone which is found only in Indonesia, especially Sukabumi, West Java. Many people admire the beauty and the beauty of natural stone colours. The green colour is unique and very natural indeed providing the main attraction of the stone. However, apart from the colour is gorgeous, this stone also has many other advantages that contains particles that are useful for purifying pool water. 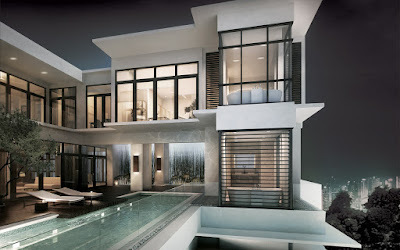 This uniqueness also makes a lot of property managers utilizing green stones such as tiles on the floors and walls of the pool at the hotel, villas, resorts, and even homes. In addition to beautify the look of the pool, natural stone can also help to make the water in the pool still feels fresh and comfortable. Of course, anyone can apply for the use of Sukabumi Tiles Malaysia offers luxury in the pool at his home. The existence of a pool can increase the value of a home especially when the pond has a special design and appearance. You can create a pool design that is simple yet unique in your home that could become one of the best spots to enjoy time togetherness with family. 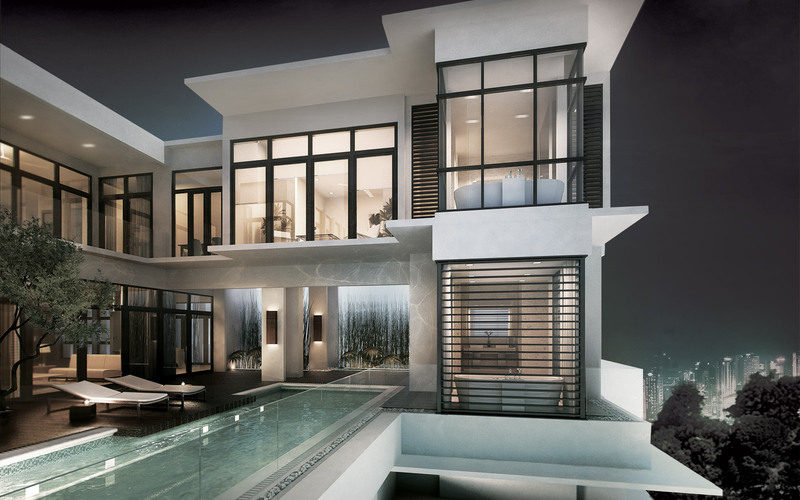 With a luxurious appearance and charming, the swimming pool can also increase the value of the assets for the future. You do not have trouble to find tiles made of Sukabumi Tiles Malaysia because you can find a wide array of manufacturers or distributors who provide tiles with texture, size, and finishing more diverse. However, you should be able to find a quality and reliable bookings so you can get tiles that fit your expectations. If you are still very common in this case, it could not hurt if you consult with an expert or a professional to get a green stone tiles that really fit with what you want.